Domestic and dating violence are violence and abuse that occurs between two people in a close relationship. Domestic violence can include physical and sexual violence, stalking and/or emotional and mental abuse by a current or former partner. Join campus partners throughout the month for important information, student perspectives, workshops, events, calls to action and campus resources by following @uofuwellness and #uofudvam and visiting this website. The meeting will be in the Moot Courtroom (6th floor) of the College of Law. Meetings are open to the public. The agenda will be posted approximately one week before at utah.instructure.com/courses/51590/modules. At the conclusion of the 2018 season, Utah Football will commemorate 125 years of play, dotted with highs and lows and scores of teams, coaches, players and fans come and gone. 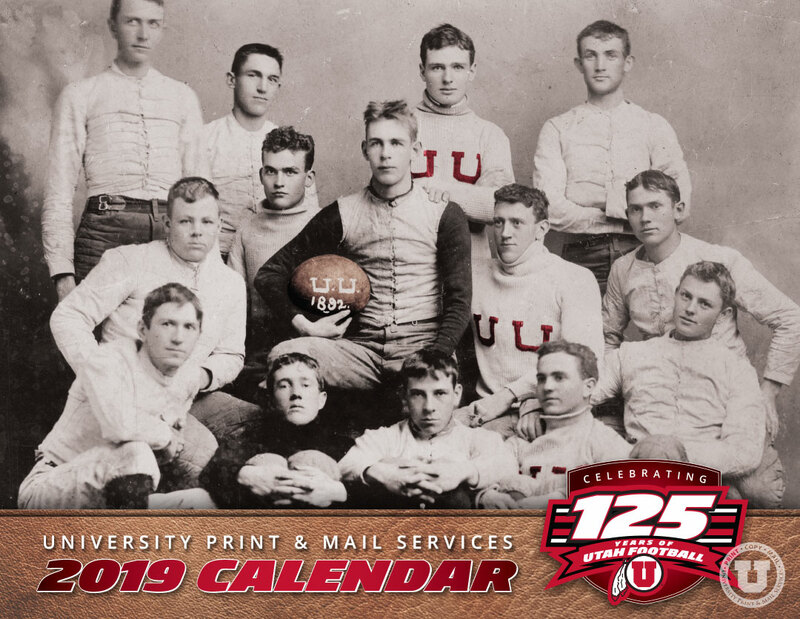 Next year’s University Print & Mail Services Calendar takes a look inside the program, from its humble beginnings as a 14-man team in 1892, to its current state of success as a member of the prestigious Pac-12 Conference. The collection of images and narratives tell the story of Utah Football, a legacy brimming with passion and pride. Fresh off the presses, the 2019 calendar has already received a great deal of attention and praise. U of U employee and Ute fan, Roger King, commented, “What an awesome piece, thanks for the memories! It was so fun seeing the older photos and the great memories they brought back, like the picture of the stadium with the open south end zone, where we would play pickup games outside as the football game was going on. And the great Alabama upset, what a game to remember,” King said. 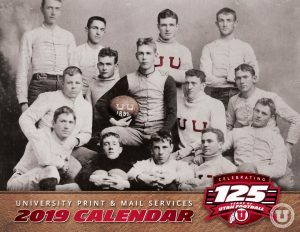 A truly unique keepsake for fans and members of the university community, the 2019 Print & Mail Services Calendar is available for purchase online or by contacting Print & Mail at 801-581-6171 or uprint@utah.edu. For photo galleries and print options, visit UofUPhotos.com. Students are being asked to take 10 minutes to help the Campus Contraceptive Initiative at the University of Utah. Responses will help it learn and understand the sexual and reproductive health care needs on campus. Fill out the survey and be entered to win a $50 Amazon gift card at the end. 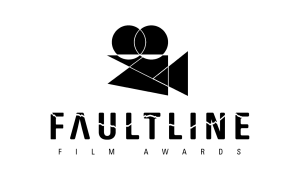 Faultline Film Awards is open for submissions! Do you make films about the outdoors in Utah? Whether your capturing an epic ski run or telling the story of a first time free-climber or documenting environmental issues in Utah, Faultline Film Awards wants your film. This is a local film competition for local filmmakers and for films about Utah’s incredible outdoors and wilderness. Submission deadline is Dec. 31, 2018, and the awards show is Feb. 21, 2019. Check out faultlinefilm.com for links to rules, categories, submissions, and tickets. Email faultline@faultlinefilm.com for more information. Congratulations to all of our awardees! To learn more about the TVC seed fund, visit tvc.utah.edu. More propaganda featuring the logo of a group called Identity Evropa was found on campus last week. The Anti-Defamation League describes the group as a white supremacist organization focused on the preservation of white American culture and promoting white European identity. The group, which was founded in 2016, distinguishes itself from others by avoiding recognizable white supremacist imagery and language in order to enter the mainstream. Identity Evropa was found responsible for nearly half of all reported incidents of white supremacist propaganda appearing on college campuses during the past two years, according to a report published in January 2018 by the Anti-Defamation League. It uses these tactics to recruit college-age people to its ranks. The University of Utah opposes this organization and all it represents and remains committed to fostering a culture of inclusion and respect for people from all backgrounds. The U believes that having a diverse community is vital to a vibrant future that is increasingly global. It is through respectful dialogue and exposure to new ideas and experiences that individuals grow, innovate and work together to address societal needs and improve the world for all. Everyone has a place and role in this mission. Many departments and buildings have different protocols for posting fliers around campus. Familiarize yourself with the norms in your area and the university’s official posting policy (V. Signs, Literature and Structures). All posters on campus are required to have a sponsoring group, company or host noted. All posters are also required to have a date. If you see something that is posted without permission, please remove it. If you come across an item that is defaced, note the location and notify a campus official. 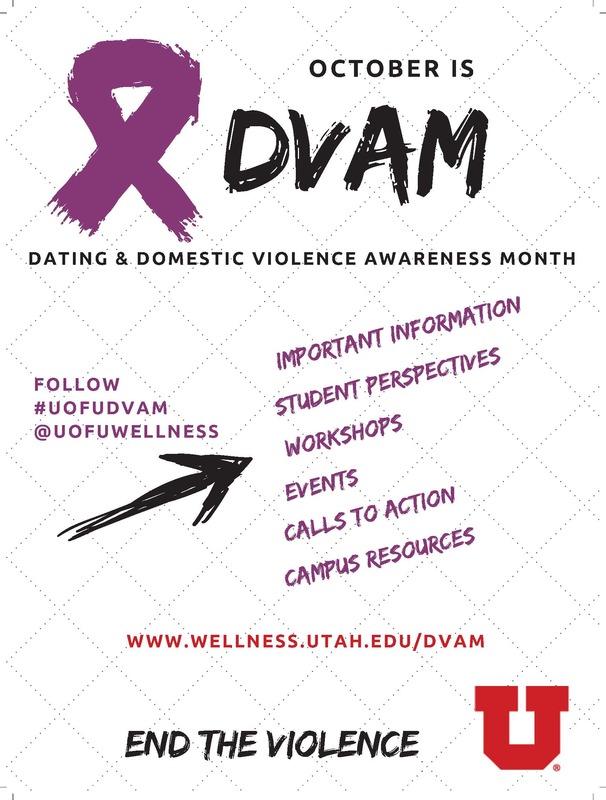 If you have questions about the posting policy or are interested in learning more about the variety of resources the U offers to support diversity and inclusion, please visit the Office of the Dean of Students in the Union Building, Room 270, deanofstudents@utah.edu, 801-581-7066. Virtual kidnapping scams are on the rise according to a recent FBI bulletin. Don’t fall victim to this scam. The criminals stage a scene via phone call, text or social media that makes it appear to the victim that a loved one has been kidnapped. An immediate ransom payment is then demanded of the victims. 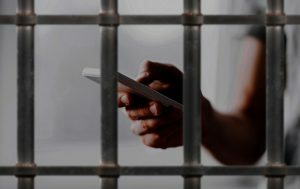 Calls do not come from the supposed victim’s phone. Calls include demands for ransom money to be paid via wire transfer to Mexico; ransom amount demands may drop quickly. In most cases, the best course of action is to hang up the phone. If you do engage the caller, don’t call out your loved one’s name. Ask questions only the alleged kidnap victim would know, such as the name of a pet. Avoid sharing information about yourself or your family. Listen carefully to the voice of the alleged victim if they speak. Attempt to contact the alleged victim via phone, text, or social media, and request that they call back from their cellphone. To buy time, repeat the caller’s request and tell them you are writing down the demand, or tell the caller you need time to get things moving. Don’t agree to pay a ransom, by wire or in person. Delivering money in person can be dangerous. If you suspect a real kidnapping is taking place or you believe a ransom demand is a scheme, contact your nearest FBI office or local law enforcement immediately. Tips to the FBI can also be submitted online at tips.fbi.gov. All tipsters may remain anonymous. *The above recommendations come from fbi.gov. 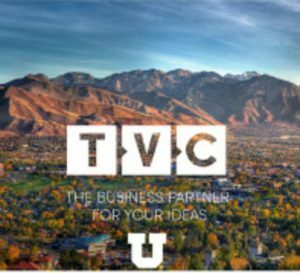 As the November election draws near, University of Utah employees may be asked to comment by media outlets on ballot initiatives that are up for vote. 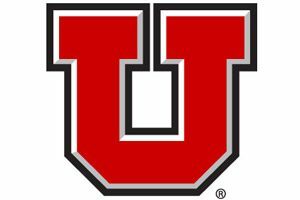 University of Utah remains neutral on all the ballot initiatives but is committed to being a trusted source for expert information. As a reminder, employees who wish to engage in ballot initiative and other election-related advocacy activities must do so on their own time and with their own resources. For instance, they may not use university email accounts for this purpose. In addition, employees who choose to share their personal opinion with media are expected to make it clear that they are speaking on their own behalf and not on behalf of the university. 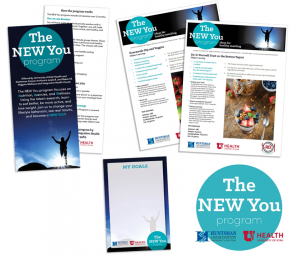 Huntsman Cancer Institute’s Communications & Public Affairs team received a 2018 Health + Wellness Design AwardTM for The NEW You Program materials. Of a record 1,600 entries from across the nation, only 10% received the honor from Graphic Design USA. Claire Davis designed the collection, which includes an informational card, recipes, a magnet, a participant workbook, and more. Katie Barker, dietitian with the Linda B. and Robert B. Wiggins Wellness & Integrative Health Center, collaborated on the project. The Immunology, Inflammation and Infectious Disease (III) Initiative at the University of Utah is pleased to announce a request for proposals for collaborative research projects. The goal of this program is to promote collaborations and provide funding support to enhance preliminary/project data that will allow competitive applications for multi-PI extramural funding by the NIH or other agencies and foundations, such as multi-PI R01s and P01s. Click here for more information. 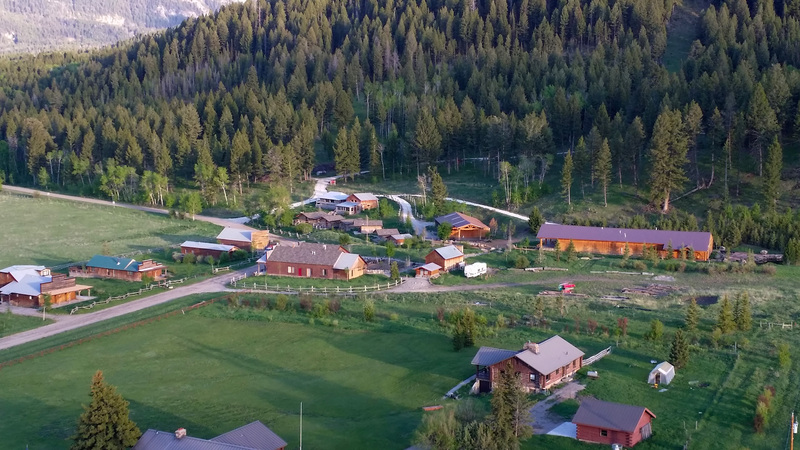 The Park Fellowships are awarded to faculty who will undertake one-semester activity during the 2019-2020 academic year to study at a site outside the state of Utah with the purpose of enriching and enlarging the individual’s teaching role. Tenure-line and Career-line faculty are eligible. Preference will be given to applicants whose primary affiliation is as faculty at the University of Utah. Each award is for $5,000 with the possibility of an additional $5,000 to the faculty member’s department to help defray costs for released time. These awards will be announced in December 2018. Click here for more information. The CES Award recognizes and rewards a University of Utah faculty member of any rank for high-quality work that integrates teaching, research and community engagement. The award recognizes faculty who show a record of successful teaching and research that is carried out through long-term, collaborative community-engaged partnerships that address a community-identified need or priority. These awards will be announced in December 2018. Click here for more information. The University of Utah’s Taft-Nicholson Environmental Humanities Education Center is a unique education destination focused on engaging the humanities to deepen and enliven environmental study. 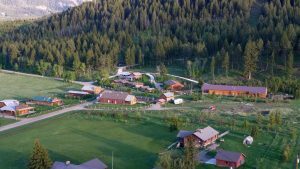 In addition to offering powerful educational opportunities and experiences, it is also a perfect launching point for exploration of Montana’s beautiful Centennial Valley and the surrounding region. events are due Oct. 31, 2018. Please visit the website to learn about the center and to submit an application. A great way to get involved on campus is to join ASUU! The Associated Students of the University of Utah are looking for students who want to make a change. A great way to do that is to run in this year’s upcoming election. Students are able to run for executive positions like president or run for legislate positions in either senate or assembly. The filing forms are now open for all ASUU positions. Visit the Elections Information page and click “Candidate Information” to find out more. Click “Forms” to find the right filing form for you or email the Elections Registrar Caroline Ranger at cranger@asuu.utah.edu with questions. faculty for the Outstanding Advisor Award and Outstanding New Advisor Award. Nominations are quick and easy! The deadline to nominate is Nov. 2, 2018. It only takes a few moments to complete the nomination process. Please click here to nominate your favorite advisor. Additional questions can be addressed to Michelle Brooks or Nicole O’Shea (nicole.oshea@utah.edu) (michelle.brooks@utah.edu). Consider recognizing an outstanding advisor at the U by submitting a nomination today. Nominations are being solicited for the rank of Distinguished Professor. Nominations from all parts of the campus are strongly encouraged. Policy and Procedures 6-300 states, “The rank of Distinguished Professor is reserved for selected individuals whose achievements exemplify the highest goals of scholarship as demonstrated by recognition accorded to them from peers with national and international stature, and whose record includes evidence of a high dedication to teaching as demonstrated by recognition accorded to them by students and/or colleagues.” A person should not ordinarily be recommended to the distinguished professorship unless she/he is a member of the faculty who has completed five years of service at the University of Utah prior to the nomination. 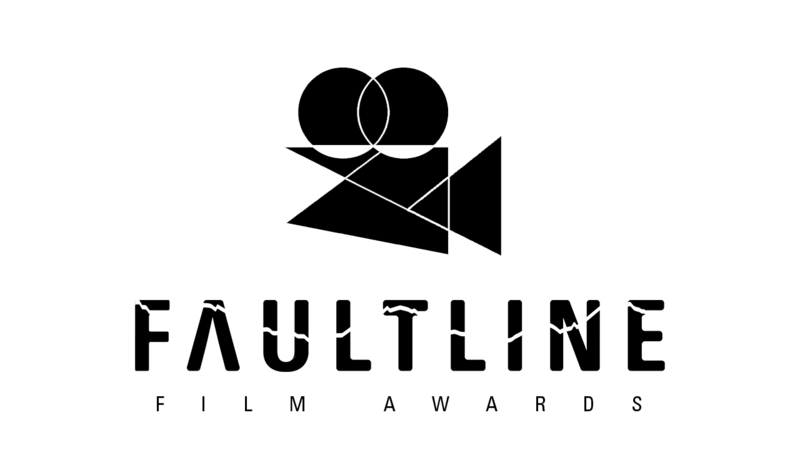 The nomination and selection of Distinguished Professors occur annually. Repeat nominations are permissible up to three years. After three years, the nominee must wait two years before being eligible for re-nomination. Regarding repeat nominations, we encourage nominators and/or other professors to add any additional information to update the file that they deem important for this year’s consideration. All nominations must be submitted electronically. A list of current Distinguished Professors, nomination guidelines and forms can be found online. Nomination forms and curriculum vitae must be submitted no later than Wednesday, Oct. 31, 2018. Questions, please contact the Distinguished Professor Advisory Committee.